The years have seen a rise in the use of conscientious objection (CO) as means to deny women their sexual reproductive health rights. While states have an obligation under international human rights law to protect the freedom of thought, conscience and religion of people, they also have obligations to protect the right to the highest attainable standard of health and other fundamental rights. Over the years, International and regional human rights bodies have indicated the need for CO to be limited so as to protect women’s rights. As a means to balance both rights of medical service providers to exercise their moral beliefs and to protect the right to health of women, countries around the world have also sought different ways to regulate the use of CO. Whereas in some countries, some developments have been made to regulate CO so as to protect fundamental rights of women, in others, few guidelines exist in order to ensure availability of services for women in case refusals are made. 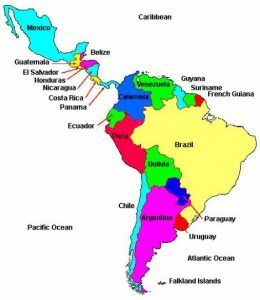 This article provides an overview of policies regulating CO in Latin America. 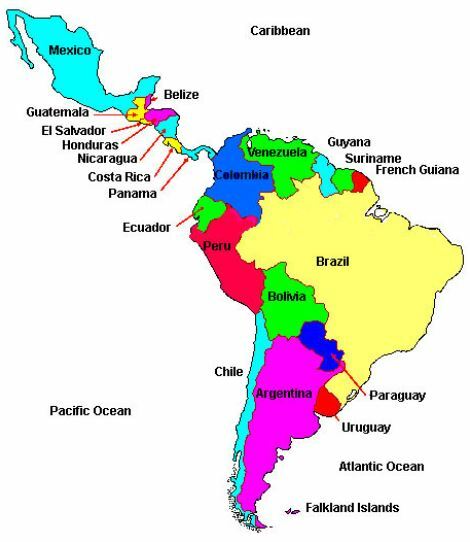 It considers the regulation of CO under both international law and under various state laws within the region. It suggests that if women’s reproductive rights are to become a reality, then there is a real need that states as well as international and regional human rights bodies continue to find ways to clarify frameworks around CO, so that grounds of conscience do not become an excuse to deny women realisation of their fundamental rights.